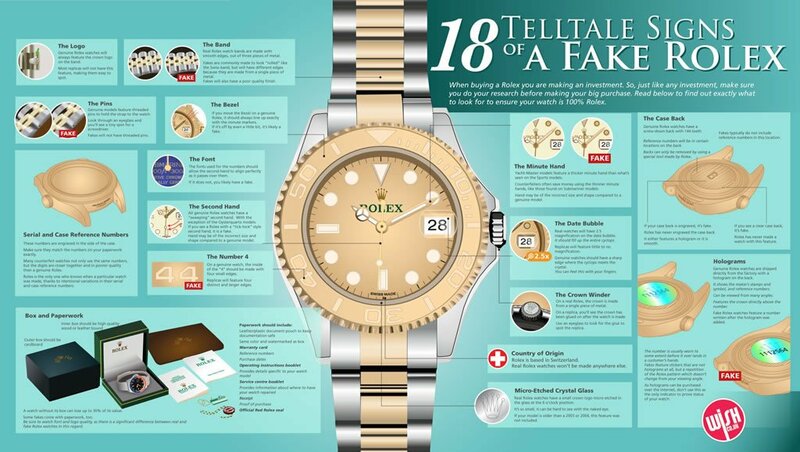 The very mention of fake and counterfeit goods will probably bring someone to remark on a fake Rolex they heard someone bought from a street trader or similarly obvious location that suggest the item is hardly likely to be genuine. 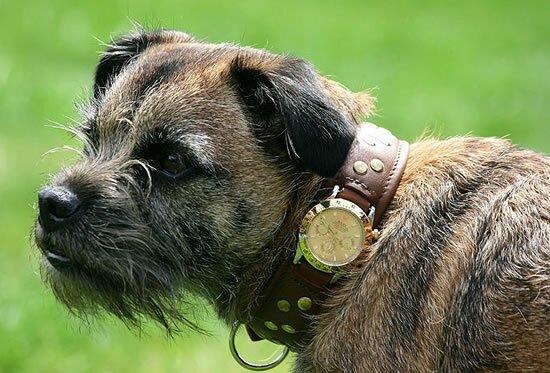 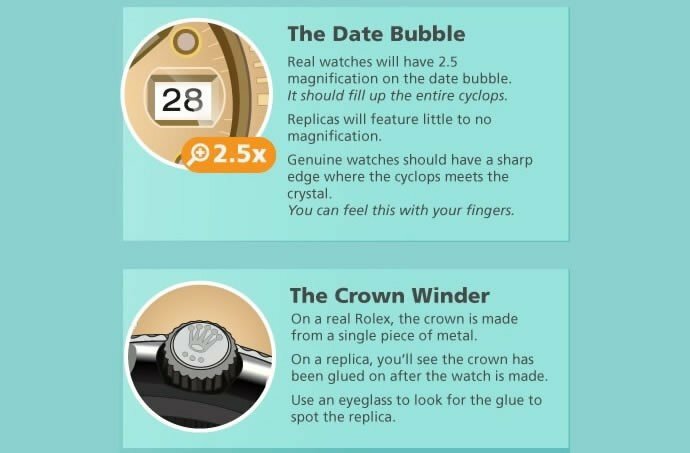 Somewhere between 15-30% of all internet searches for watches involve the word replica in the search criteria, so fake Rolex’s are definitely big business for someone. 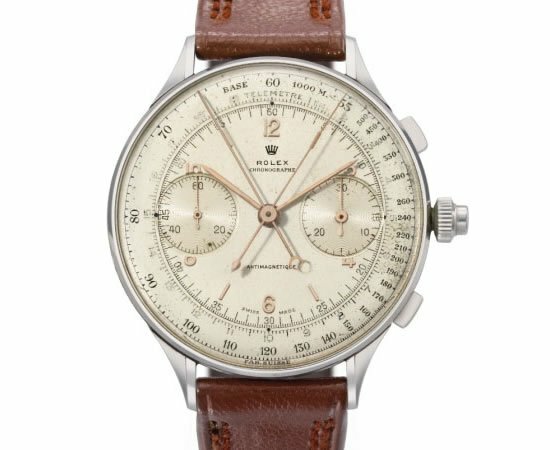 According to the Swiss watch industry, the estimated cost of replicas flooding the market costs them billions of dollars, which is why they are often very visible and loud in their efforts to stamp out the trade in fake watches. 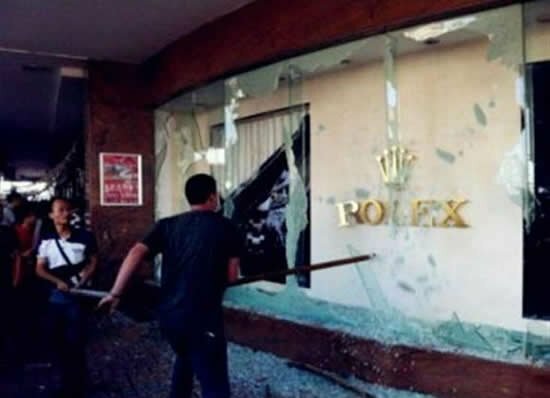 A few years back, Rolex very publicly destroyed about 7,000 confiscated fake watches by inviting the press to watch as a steamroller crushed the imposters into thousands of tiny pieces and successfully sent the culprit for a spell behind bars. 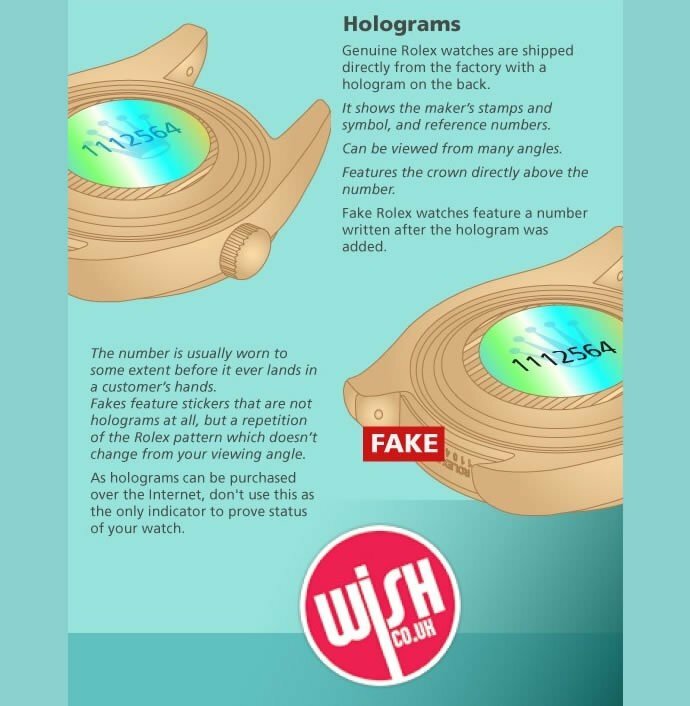 The Fondation de la Haute Horlogerie (FHH) represents the interests of the genuine watchmakers and has even resorted to trying to make potential buyers feel guilty about their purchase with the tag line “fake watches are for fake people”. 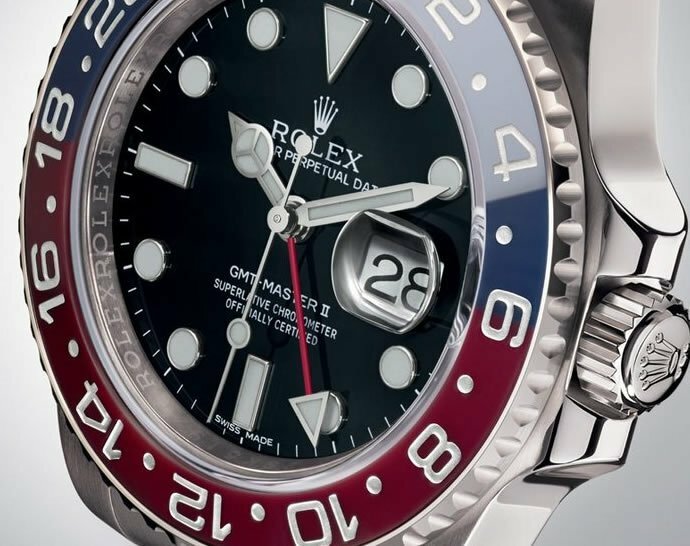 The deep irony of this statement is that many luxury watchmakers tend to copy or borrow certain design elements of their rivals, so they are to some extent copying other watches themselves. 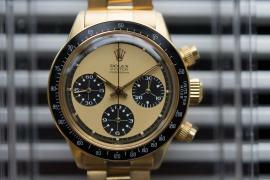 The fundamental difference is of course that the genuine watches come with a hefty price tag, good components and even a guarantee, which you can’t expect when you pay $200 for a “genuine” Rolex to a street trader. 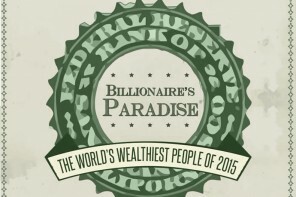 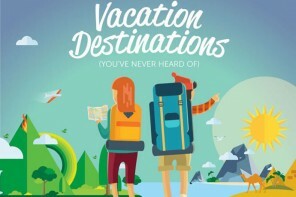 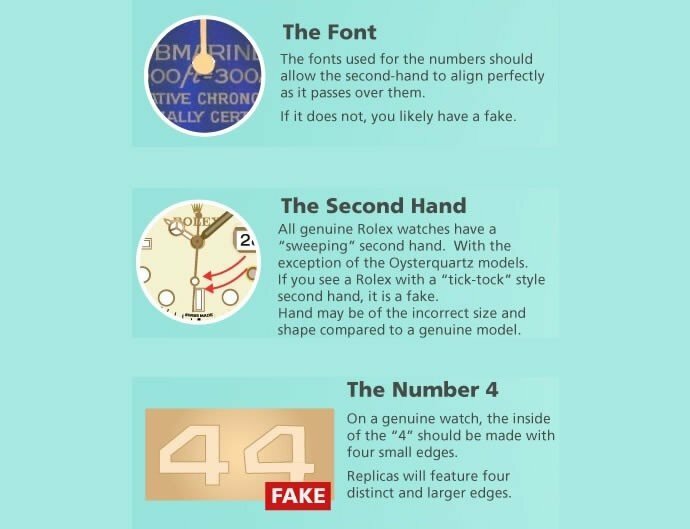 As this infographic illustrates, not all fakes are equal. 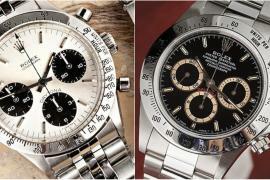 If you can’t afford the real thing, there are some fakes that are actually striking similar to the genuine article. 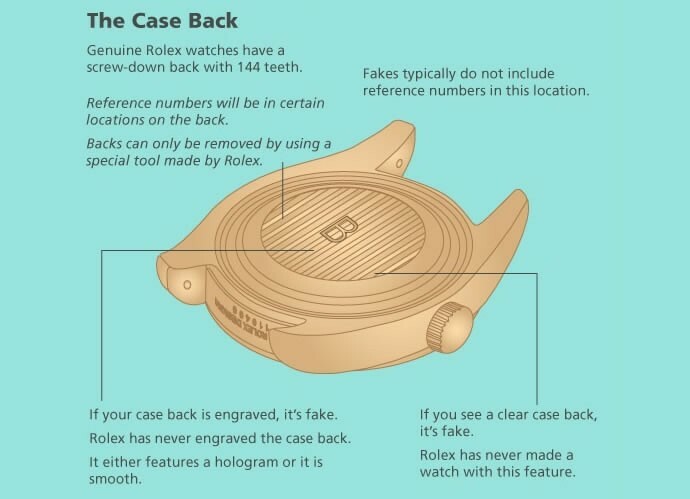 No one should condone buying a fake Rolex or any other counterfeit item, but at least you can use this guide to help you spot a fake when you see it. 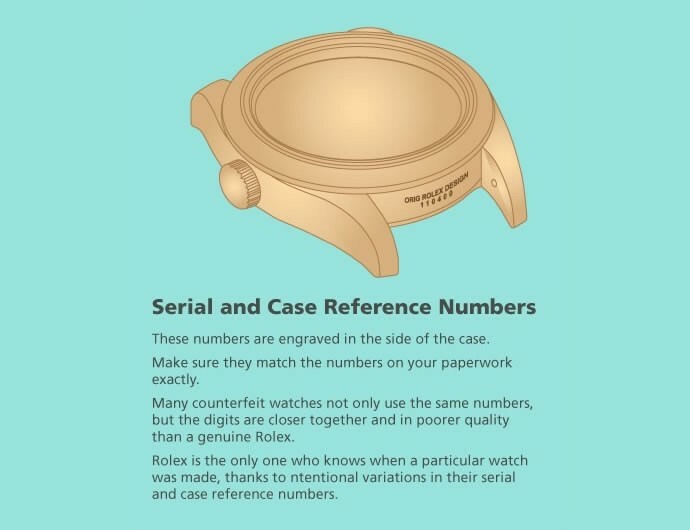 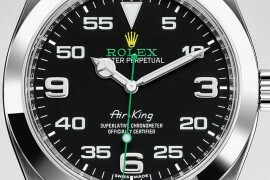 This could save you a lot of money if you really think you are buying a real Rolex and find out too late that it is actually convincing copy.